Hey There, Girlfriend! Sister, we have an INCREDIBLE episode today with the lovely Janeris! 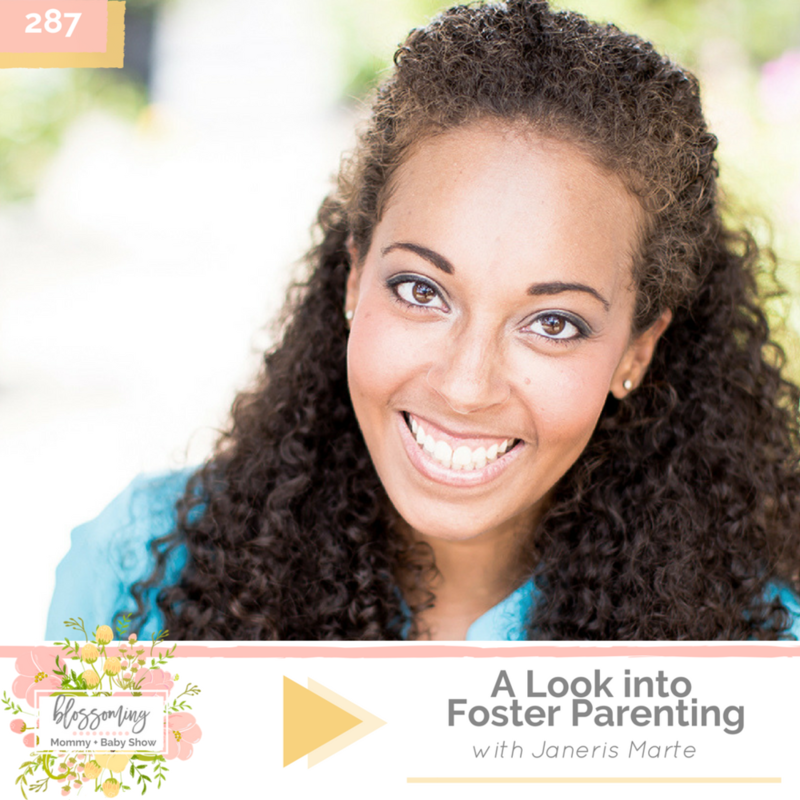 Janeris generously shares her heart and gives us a real, raw look into foster parenting. She shares her wealth of knowledge on all things opening your home to a foster child. This was an amazing episode and most definitely pulled at my heart strings. I hope you enjoy the episode and consider becoming a foster parent if you feel called to do so! RAWR Naturals: Our absolute favorite protein powder for expecting + breastfeeding mommas! With delicious new flavors like Salted Caramel + Strawberry that are herbal-free and safe for pregnant mommas, you can’t go wrong with RAWR Naturals! Buy some now at rawrnaturals.com. Promise Prenatal: Whether you’re tackling your fertility or like me and soaking up those breastfeeding days, Promise Prenatal has a customized nutrition for you! From teas to vitamins and stretch mark prevention, any and all expecting and new mommas can find everything they need from Promise Prenatal. Buy now at promiseprenatal.com. Life after baby is hard but it is also AMAZING!! Do you feel like you are losing yourself in motherhood through poor eating habits, lack of fitness, little to no self-care, and a non-existent quiet time? Blossom After Baby teaches Jenni’s specific postpartum method for learning how to honor your body, mind, and spirit in your new role of mama. From learning about meal prepping, healthy recipes, quick workouts, quiet time with the Lord, and self-care, this program is truly designed for the new mama who is struggling to find her groove through the postpartum period. Mom life shouldn’t and doesn’t have to be this hard! Join the Abundant Motherhood Club!